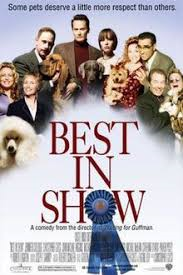 The tension is palpable, the excitement is mounting and the heady scent of competition is in the air as hundreds of eager contestants from across America prepare to take part in what is undoubtedly one of the greatest events of their lives — the Mayflower Dog Show. The canine contestants and their owners are as wondrously diverse as the great country that bred them. 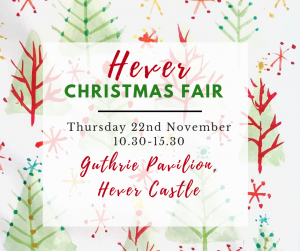 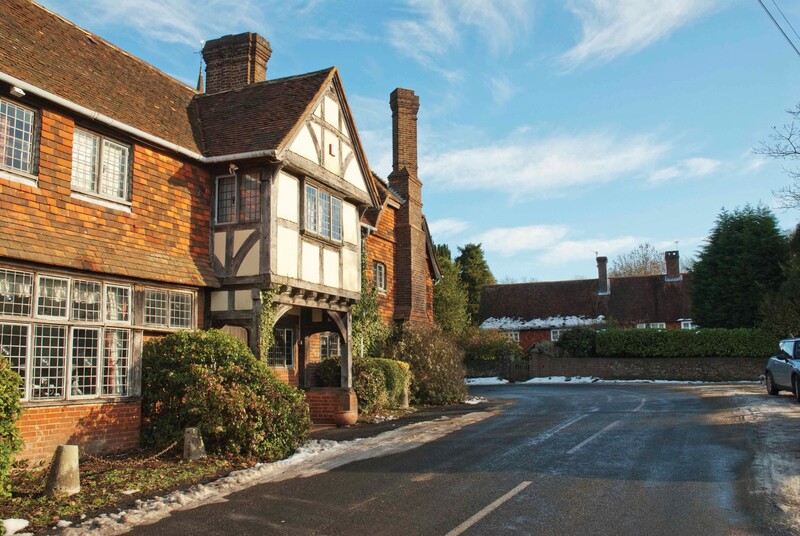 Hever Castle is proud to host the Hever Christmas Fair for which all proceeds go to Hever Primary School and St. Peter’s Church, Hever. 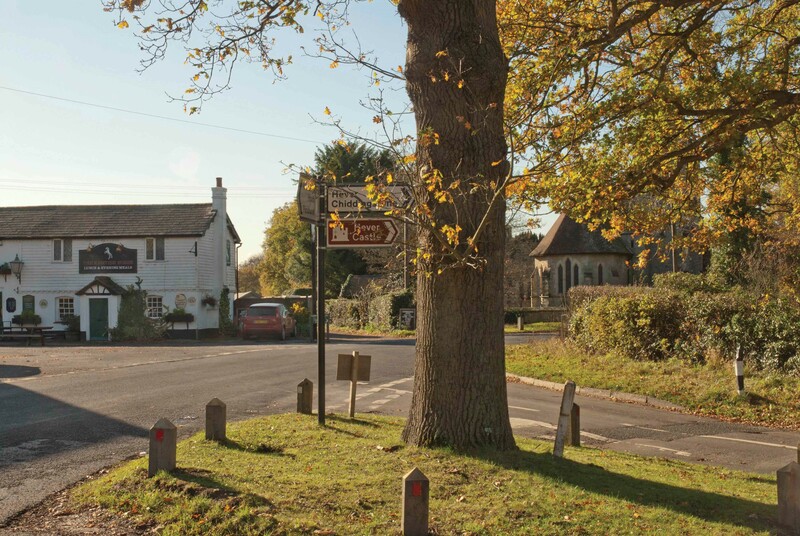 Open for just one day, at the fair you will find gifts, gadgets, textiles and decorations.